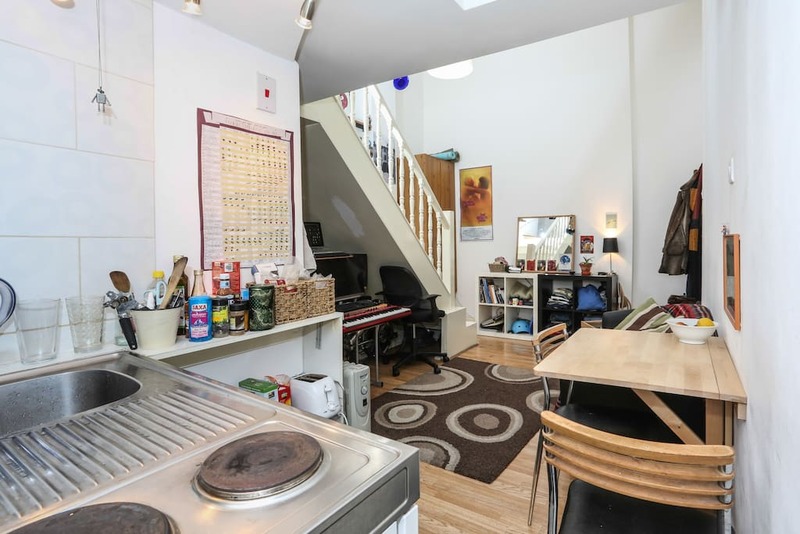 Well located one bedroom flat heart of Stoke Newington. 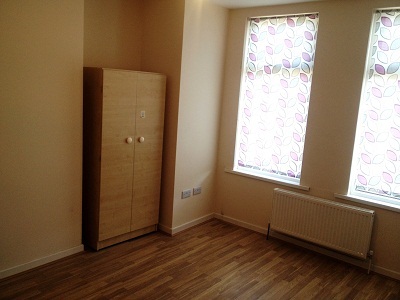 Newly built one bedroom flat with excellent decor Stoke Newington N16. 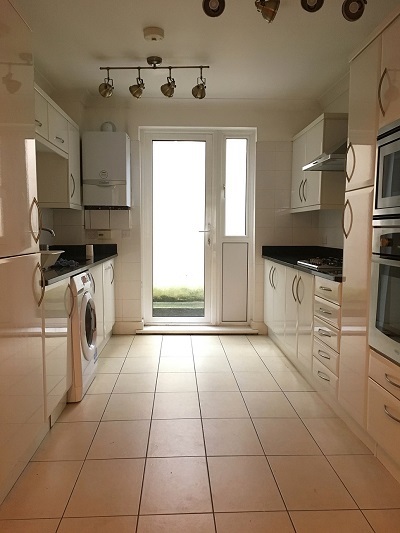 We are pleased to offer for sale a terraced house with the garden on the back divided into 2 flats located in Seven Sisters London N15. 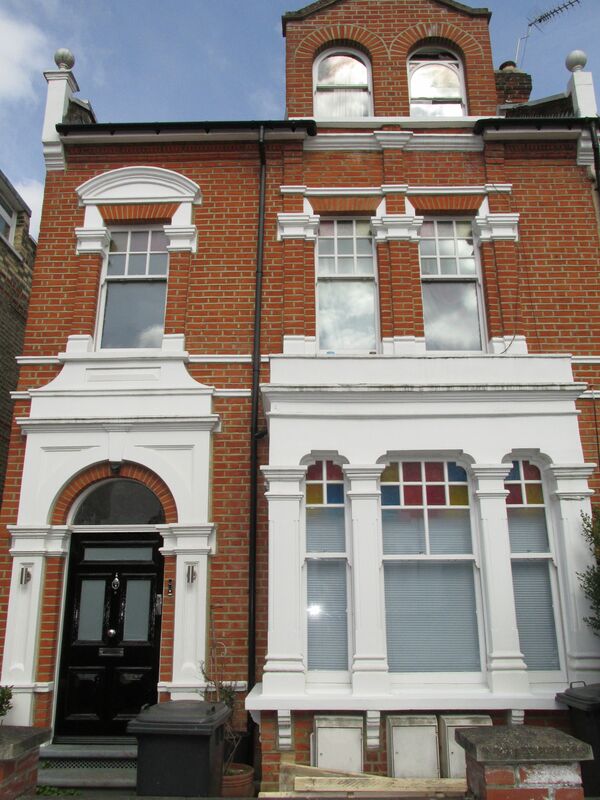 Spacious two bedroom flat can be used as a three bedroom trendy Stoke Newington Church Street N16. 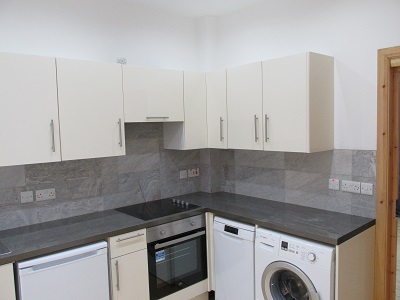 Well located three bedroom flat in Seven Sisters Tube Station. 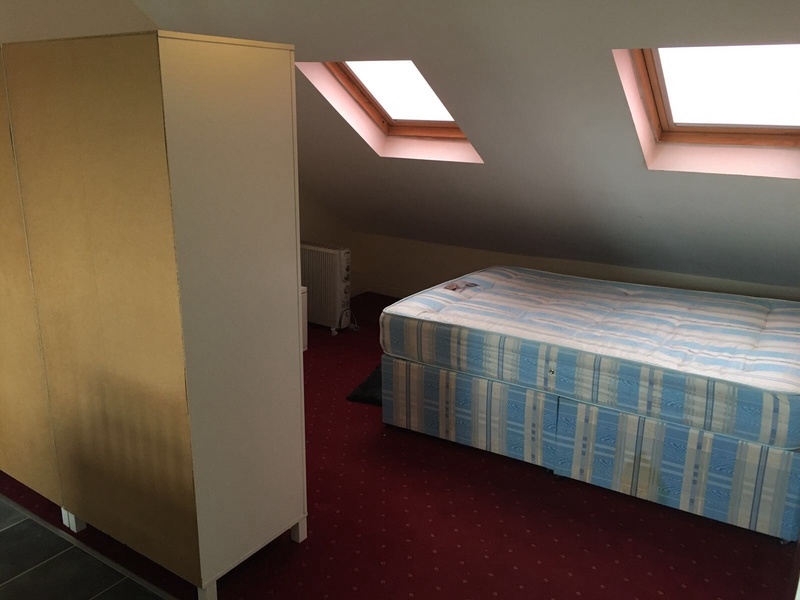 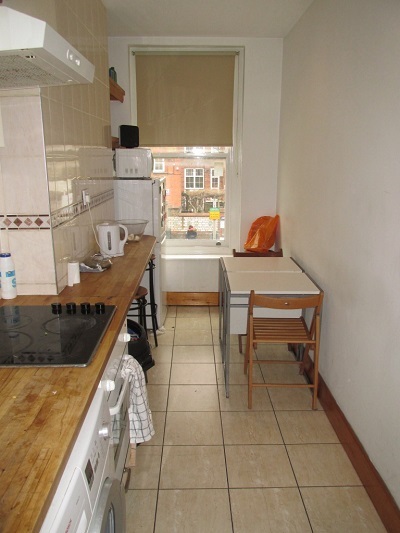 Spacious one bedroom flat with additional study room Stoke Newington N16. 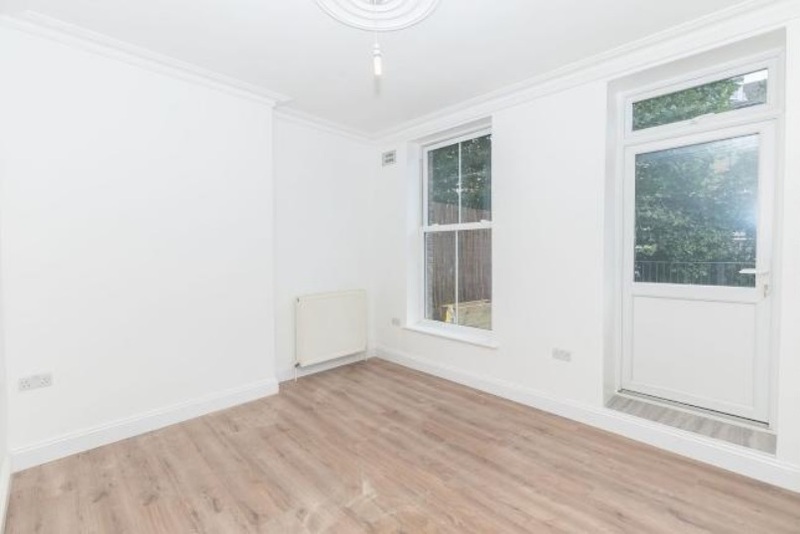 Newly refurbished two bedroom flat located Holloway N7. 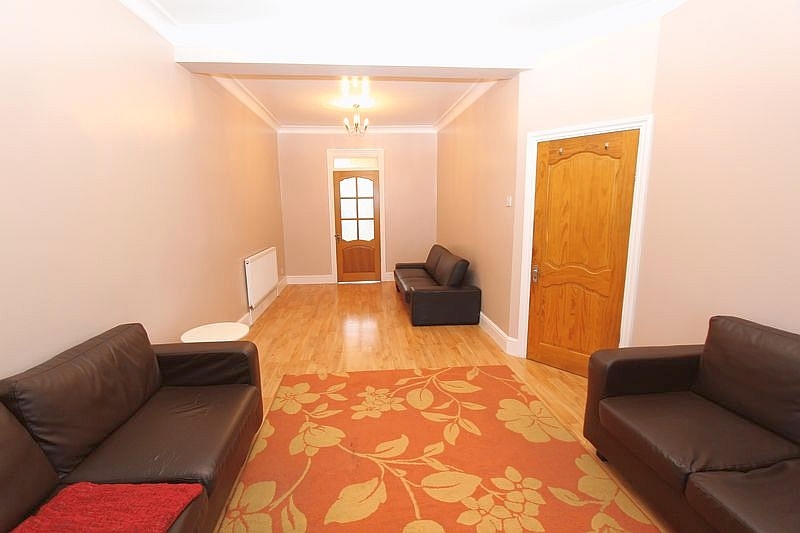 Spacious 4 bedroom flat located in Stoke Newington N16. 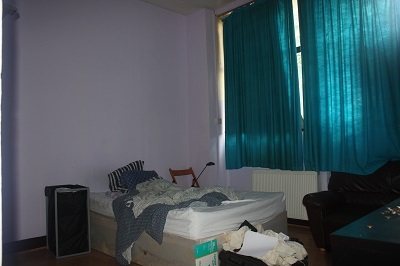 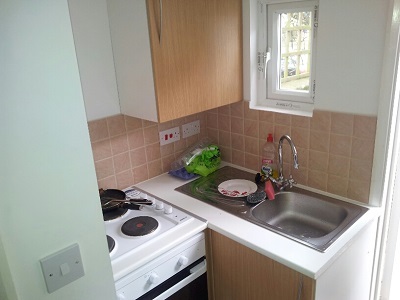 Spacious studio flat with separate kitchen situated in Chingford Road, London E17. 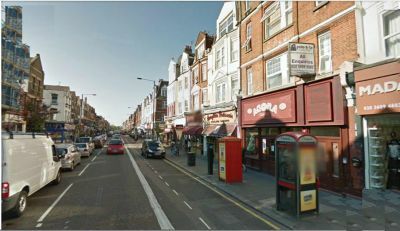 Next Location is delighted to offer this charming studio apartment on peaceful and tree lined Leaside Road. 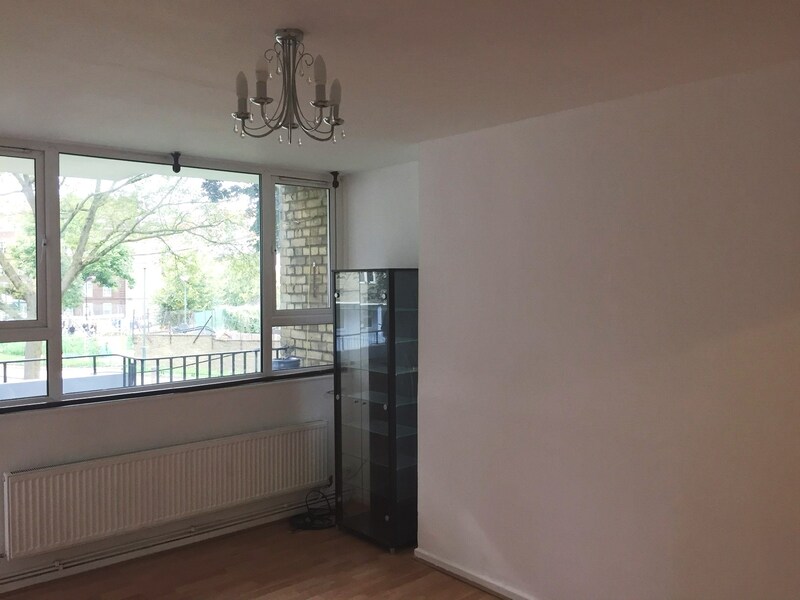 Spacious 2 bedrooms flat to let located on Frampton Park Road, E9. 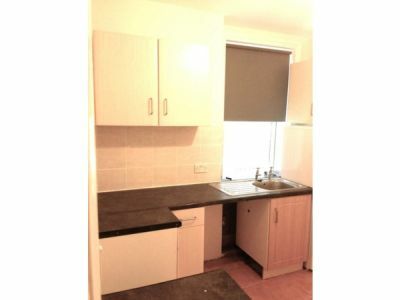 Well located two bedroom apartment trendy Shoreditch E2. 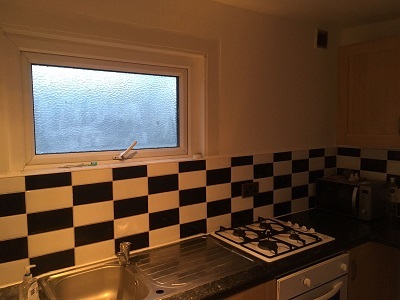 Newly refubished 3 bedroom house in East Ham E6.